Wigan-based Green Triangle Buses (GTB) has been bought by Rotala for £900,000 in cash. Rotala, which is headquartered in Birmingham, has announced the acquisition of the entire share capital of GTB, which operates 43 vehicles from a long leasehold depot in Atherton, Greater Manchester, and employs about 100 people. At completion, Rotala also repaid approximately £368,000 to Green Triangle Buses' bankers to settle an outstanding overdraft. Rotala said: "The depot is well placed within the local transport network and capable of handling the expansion needs envisaged for GTB at the current time. The acquisition will enable the company to enhance its position in the Lancashire market and give it access for the first time to the Greater Manchester area which falls under the remit of Transport for Greater Manchester." In the year ended 31st August 2014, GTB had revenues of approximately £3.9m and a profit before tax and exceptional items of £107,000. On this basis the acquisition is expected to generate about £450,000 of positive goodwill. 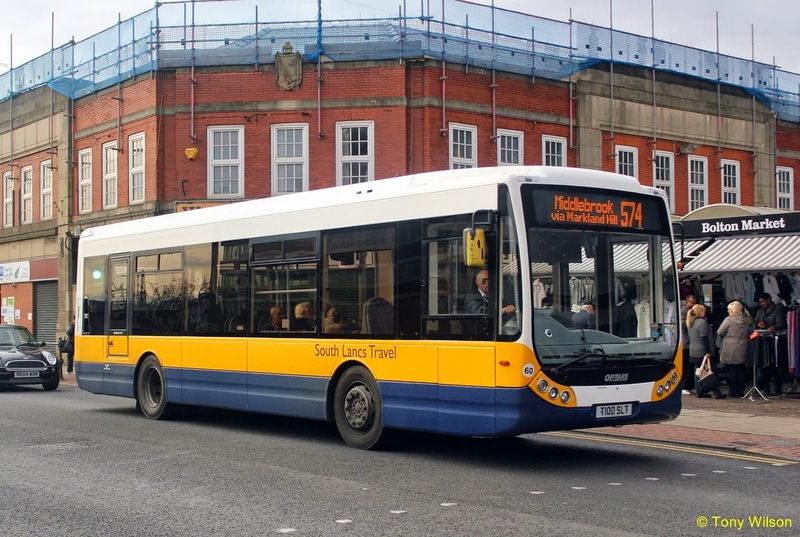 Following the deal, GTB will be renamed Diamond Bus (North West) and become part of the North West division of Rotala, with its existing hub in Preston headed by Bob Dunn as managing director. Rotala advised that the integration of operations and overheads is expected to have been fully implemented by the end of the current year.